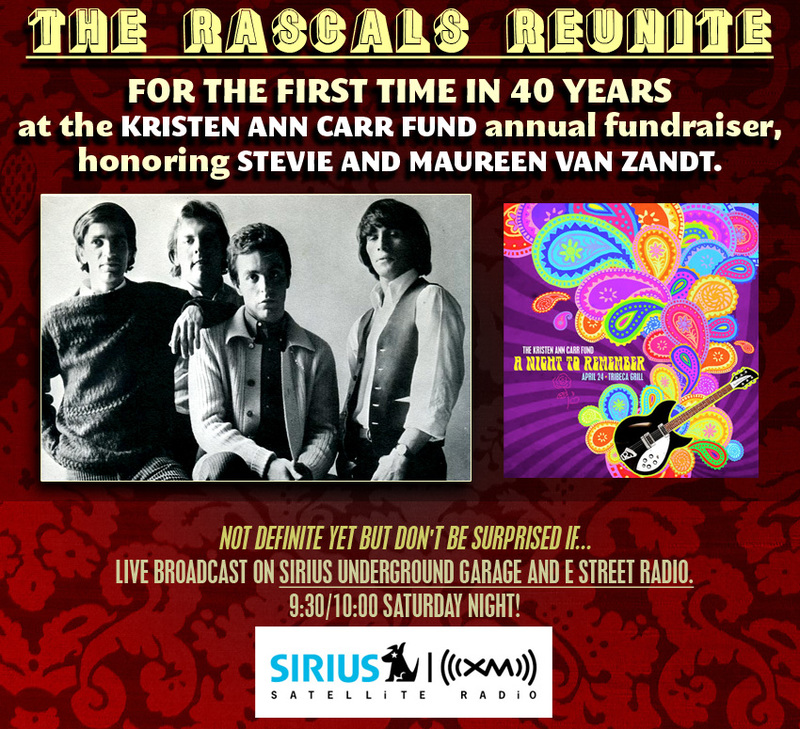 By now you’ve already heard that Little Steven has pulled another musical miracle out of his hat – reuniting the original Rascals at a recent benefit at which he and his wife Maureen Van Zandt were being honored for charitable efforts. The band agreed to perform together in their honor as well as in support of the Kristen Ann Carr Fund, which “provides grants for cancer research and seeks to improve all aspects of cancer patient life”. (If you are inclined to support them as well, click here to donate). Don’t underestimate the magnitude of this event. 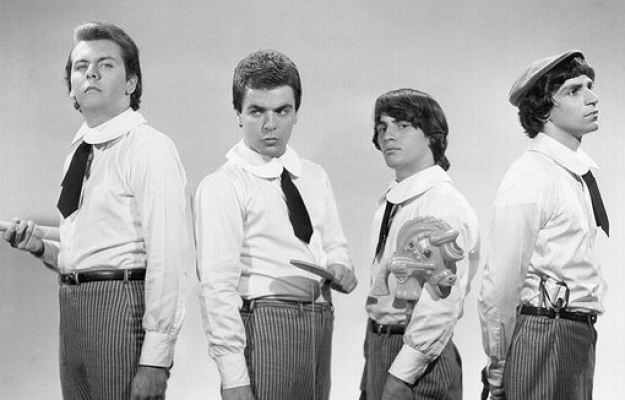 For anyone growing up in the 60s, the Rascals were one of the biggest bands of the decade, dominating the charts with a series of hits and being one of the bands on this side of the Big Pond to thrive in the midst of the British Invasion. Featuring not one, but two soulful lead singers, they combined pop melody with r’n’b muscle, dance floor soul and social conscience. They were popular and critically acclaimed. They were the total package. Why can't you and me learn to love one another? As so often happens in bands, things fell apart, but in their case it was bitter acrimony that lingered for decades. The four have not shared a stage since their induction into the Rock and Roll Hall of Fame. 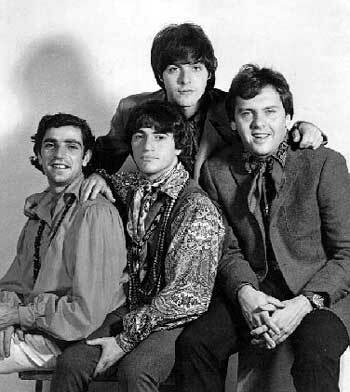 To the dismay of their many fans, Cavaliere would occasionally tour as Felix Cavaliere’s Rascals, while Gene Cornish (despite a bout with cancer) and Dino Danelli toured under the moniker of The New Rascals. I saw a performance of the latter group at an oldies show last year. It was hit and miss, but the highlights showed that there was something there. 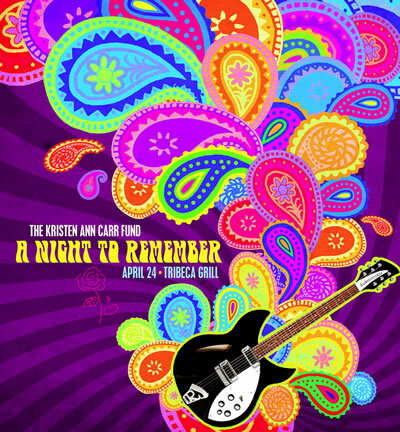 And now, after performing this set together with original members Eddie Brigati and Felix Cavaliere, there’s a chance – albeit a slight one – for a real reunion. Hopefully the four original members can resolve whatever has kept them apart and let their special music live and breathe again. At least they are talking about it, which is huge progress from the situation just one month ago. When I first learned that they were planning to do this show, I feared something would go awry at the last minute. But as a packed house in the Tribeca Grill found out, sometimes you can go home again. Videos from the reunion concert. The show was filmed and recorded for a future broadcast. And great news, regardless of what happens with future plans – Cornish is now cancer-free! Not The Turtles, just Happy Together. I don’t live in the past, but I don’t disavow it, either. I’m crammed into small clubs to hear The Gaslight Anthem and The Reigning Sound as often as I am out watching veterans like John Hiatt and Graham Parker still crafting magic. And when a tour like Sixties Spectacular comes rolling through town featuring The Turtles, The Rascals and Herman’s Hermits, well I’m there, too. The show was opened by a ’60s cover band who played a competent set of radio staples. While hearing a pedestrian version of “Honky Tonk Women” might be acceptable at a wedding or corporate function, I dreaded the fact that my a quarter of my $50 ticket was designated to 30-40 minutes of this. I also feared I might be seeing these same people acting as the band behind the remaining original members of these featured groups. I’ve been to oldies shows before where a group of unknown musicians simply changed shirts between sets to morph from The Grass Roots into The Buckinghams. But as it turned out, I had nothing to fear (although one of these bands could have used the help). And old bladders be damned, the show lasted almost three and a half hours. Unfortunately, despite a wealth of great material to offer, the New Rascals were disappointing. I’m hoping that the issue was merely being under-rehearsed rather than lacking in ability. I don’t expect Pascali to be as soulful as Cavaliere, one of the era’s greatest singers, but he was often flat and occasionally struggled when playing piano and organ simultaneously. On other occasions, the band seemed to be playing off-rhythm. Ordinarily I’d chalk this up to bad monitors and/or faulty equipment, but having just witnessed the cover band whip through a set unscathed, I can’t lay blame there. Cornish, who recently has endured some health scares, was as animated as he could be and flashed solid rock chops as the sole guitarist, and Souza did bring great energy and good voice to the mix. Danelli can still play flash, spinning sticks and muting cymbals, and on several songs everything clicked to remind the audience what an incredible catalogue of music this band generated in their career. Highlights included a rousing “People Got To Be Free”, “A Girl Like You” and a stripped-down “Groovin”, featuring a soulful harmonica solo by Cornish. The crowd ate it up warts and all, of course, and gave the band a rousing ovation. I saw enough good moments to warrant seeing them again in the hope that this was just an off-night. When the musicians in The Turtles hit the stage one by one, the keyboard player spun in circles before taking his place behind the rack, and I thought I had seen that move before. Sure enough, it turned out to be Greg Hawkes from The Cars, who has been with The Turtles for three years; the remainder of the band (although also not original members) have been in their shells for twenty. But the show is all about Howard Kaylan and Mark Volman, the original lead vocalists, who are still singing as well as they did in their prime. Scheduled for approximately forty minutes like The Rascals, I wondered how many Turtles favorites I wouldn’t hear, since my admiration for them goes way beyond the hit singles. Thankfully I got a good sampling of both, from “Outside Chance” to “”Happy Together”, “You Baby” and “She’s My Girl”. The band was tight, Howard and Mark sounded fabulous, and their infamous stage banter was on display as they ripped into sacred cows as well as each other. I’ve seen them several times over the years, and can honestly say that they are as good now as they have ever been. It’s amazing to think how long these two have been (happy) together, from sax-honking friends in The Crossfires to huge stardom in the ’60s to the Zappa years, followed by literally hundreds of session appearances and their hilarious syndicated radio show. Yet here they are, almost fifty years later, still viable and still creative. There were a lot of incredible artists vying for chart position and limited radio play in the ’60s, and the under-appreciated Turtles were an integral part of that amazing musical era. The concert was promoted as an oldies show, and the majority of the attendees looked to be several years older than me and there for the hits. I don’t think many appreciated the segment of the set where the band ripped into several minutes of Frank Zappa material (a medley including a ferocious version of “Peaches en Regalia”) and a couple of tunes from the Flo and Eddie catalogue, but I was thrilled. But even with the mid-set segue, after so much familiar material was performed so well, the band got several well deserved lengthy ovations and a standing O at the end. During the break, the lobby was flooded with fans lined up in queues past long banquet tables where their heroes sat with Sharpie pens. It was quite the assembly line – hand over a twenty, receive a CD, get your autograph, thanks and keep moving please. I’m not certain how much the bands got paid to perform, but the money that changed hands at intermission was staggering; an exercise repeated after the show. It dawned on me that with a three thousand seat theatre almost sold out, this annual caravan of yesterday was far more financially viable than most bands or tours that come through town. I’ll finish this tale of time travel on Saturday. 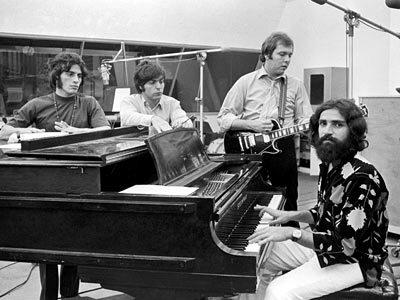 Until then, enjoy some of the great music that The Rascals and The Turtles brought to the world. Listen to samples of The Ultimate Rascals and The Turtles: 20 Greatest Hits and check out some video below. The Turtles: “Elenore” – how great was Johnny Barbata on drums? And Happy Birthday, ‘erman! Hard to believe he’s 62 today!